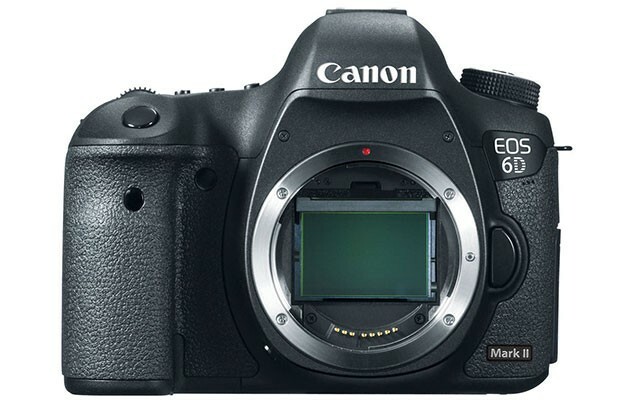 The long rumored Canon EOS 5D Mark IV will be officially announced in Q4 of 2015. 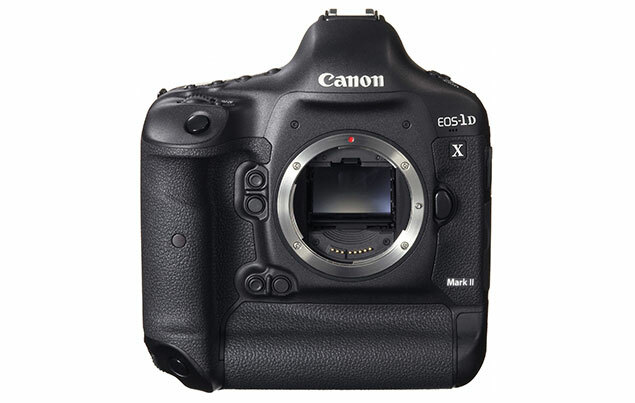 According to the latest rumors from CR2, Canon is now testing on 5D Mark IV bodies for select photographers. This entry was posted in Nikon Camera and tagged Canon camera, canon eos 5D Mark IV on May 20, 2015 by admin. 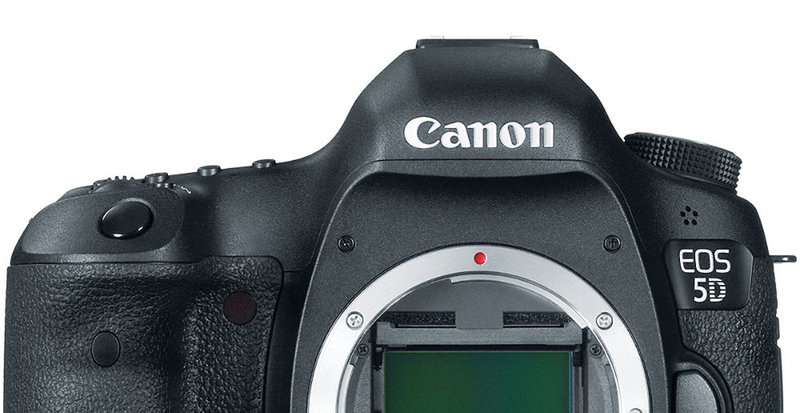 Canon has just released firmware version v1.0.4 for the EOS 7D Mark II camera. 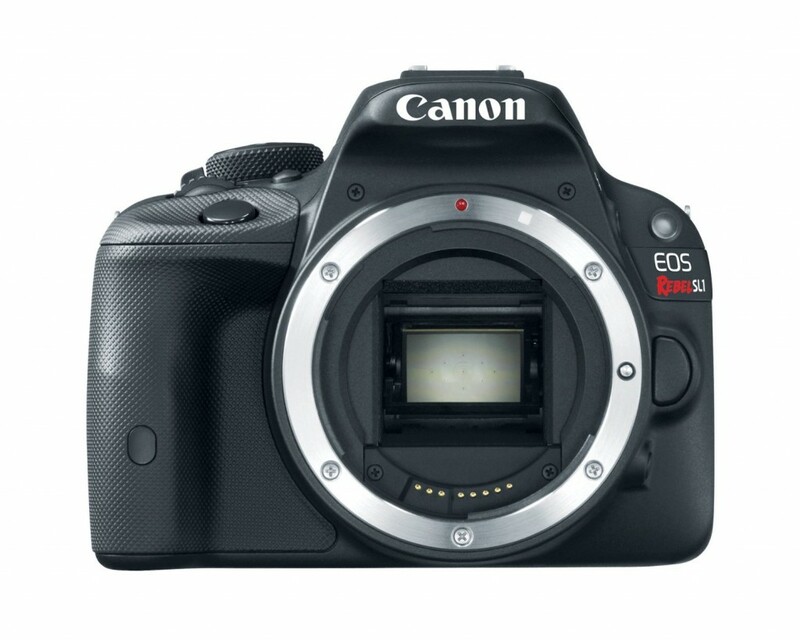 It is one of the best APS-C DSLRs in the world for $1,699.00 at Amazon | Adorama | eBay. 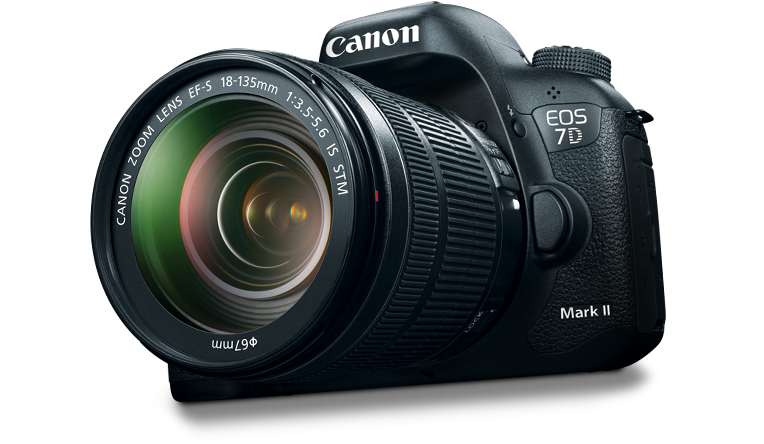 This entry was posted in Canon Camera and tagged Canon camera, Canon EOS 7D Mark II on May 13, 2015 by admin. This entry was posted in Canon Camera and tagged Canon camera, Canon EOS 5Ds on May 8, 2015 by admin. This entry was posted in Canon Camera and tagged Canon camera, Canon EOS Rebel SL1, Canon EOS Rebel SL2 on May 6, 2015 by admin. 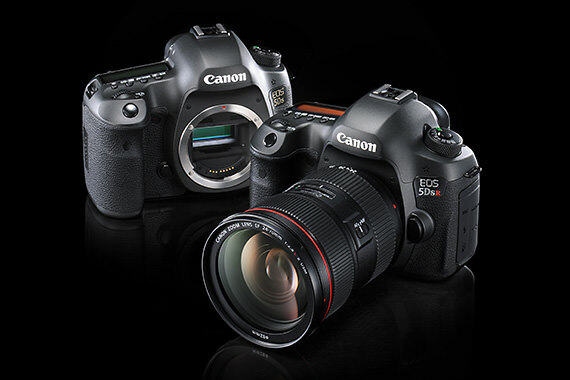 Three months ago, Canon announced the high megapixel camera: Canon EOS 5Ds / 5Ds R. Now there is a video taken with them. From the video you can see what 50.6 MP can do while visiting the Valley of Fire in Nevada. This entry was posted in Canon Camera and tagged Canon camera, Canon EOS 5Ds on May 4, 2015 by admin. This entry was posted in Canon Camera and tagged Canon camera, Canon EOS 1D X Mark II on May 1, 2015 by admin. This entry was posted in Canon Camera and tagged Canon camera, canon eos 1D X, Canon EOS 1D X Mark II on April 27, 2015 by admin. This entry was posted in Canon Camera and tagged Canon camera, Canon EOS 6D Mark II on April 21, 2015 by admin. 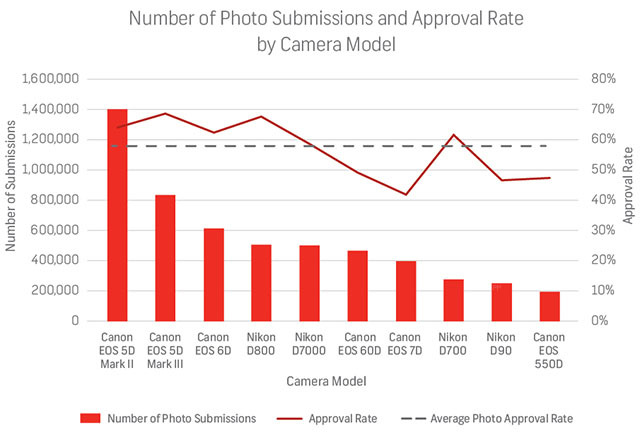 This entry was posted in Canon Camera and tagged Canon camera on April 20, 2015 by admin.